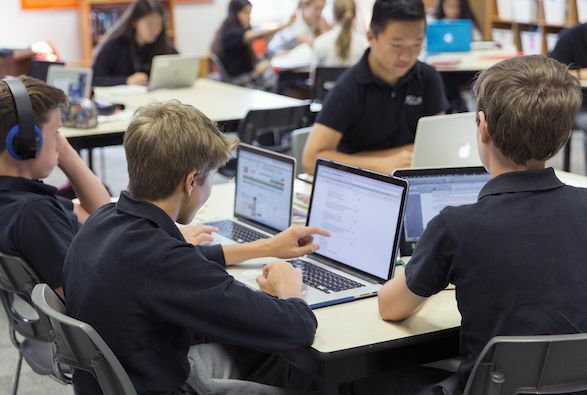 Community and service are the cornerstones of the Ridley College experience. Beyond the classrooms, athletic facilities, arts centres, and houses, the Ridley experience is all about inspiring students to lead flourishing lives within a community; lives enriched by service and giving. Alumni, parents, and faculty contribute to the definition of the Ridley experience every year with generous donations. Together, these donors maintain the Ridley legacy that has endured for more than 125 years. The generosity of our donors is what makes a day in the life of each Ridley student second to none. It helps keep the school strong, allows us to accomplish our goals as an institution, and ensures that we can continue to inspire flourishing lives that will transform our globe. All gifts have an impact on our students while they are at Ridley and long after they graduate. Donations to Ridley enable us to manage our daily operations, improve our facilities, and enhance our athletic, arts, and other diverse programmes. More importantly, without our ample scholarship and bursary programme, the legacy of a Ridley education would not be possible for many talented and deserving students. 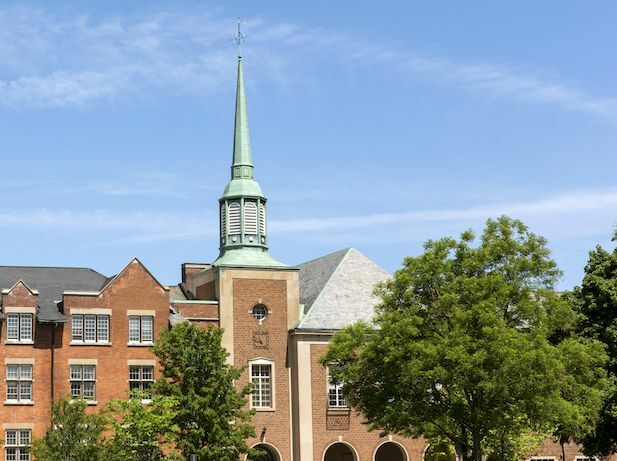 Ridley College is a non-profit institution funded entirely by tuition fees and the generous contribution of our global community of parents, faculty, and more than 8,000 alumni around the world. Each year, our Development Office partners with the Ridley community of alumni, parents, and faculty to ensure the Ridley legacy continues to endure. Contact the Development Office to make a gift that will have a lasting impact on a flourishing life.